National School Breakfast Week is March 4-8, 2019. This is an excellent marketing opportunity to provide students with information about the School Breakfast Program (SBP) and the healthy, nutritious meals offered daily at the school. This year the theme is “Start Your Engines with School Breakfast,” which is designed to show parents, students, and school officials the benefits of fueling up for the day with a healthy school breakfast. Research has shown that starting the day with a nutritious breakfast helps students stay alert and perform better in school. In an effort to help more children benefit from the nutritious meals served in the SBP, Section 112 of the Act amends section 13(a) of the Richard B. Russell National School Lunch Act (42U.S.C. 1761(a)) to require each State Agency that administers the National School Lunch Program, to the maximum extent practicable, to ensure that participating School Food Authorities (SFAs) inform eligible families of the availability of reimbursable breakfasts served under the SBP. The marketing of the National School Breakfast Week is an opportunity to meet this SBP outreach requirement. Please see Commissioner’s Memo CNU-18-026: Assessing Proposed Costs for Nutrition Education and Marketing Materials to assist with making decisions regarding the costs for marketing School Breakfast Week. 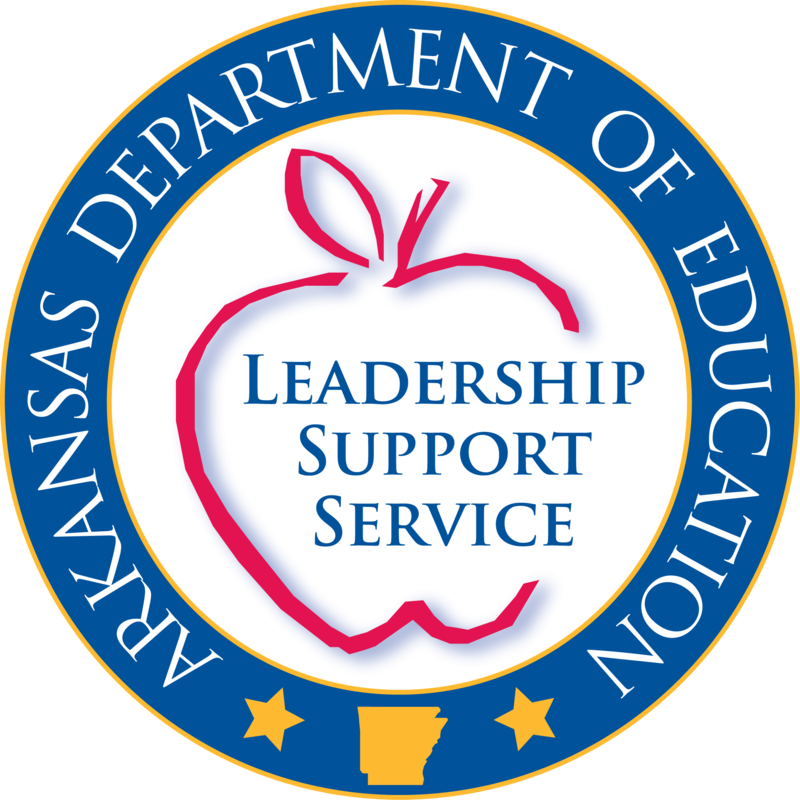 If there are questions regarding expenses for marketing please contact the district’s Area Specialist at 501-324-9502.